Looking for something to do with your kids? 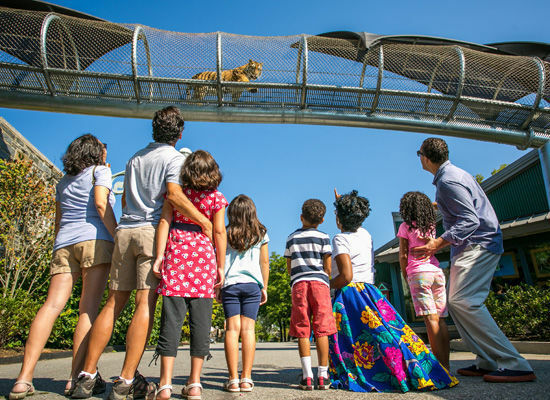 The Phillyfunguide has all sorts of events for kids of all ages, from attractions at local zoos and the Franklin Institute to outdoor gardens and theater shows! Below you'll find affordable events and attractions that are fun for kids and adults. Want more? Check out our kids page. Share your favorite family day spots with us on Twitter and Instagram @Phillyfunguide. As always, make sure that you're submitting your events to Phillyfunguide through our submission page! Check out these family friendly events happing in the Philadelphia area!